Don't miss your chance to see this gorgeous 2 bedroom townhome in Helena. 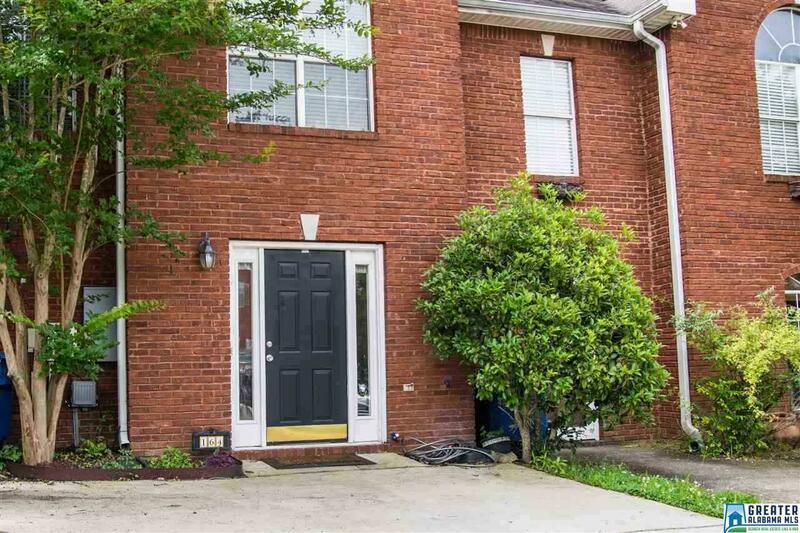 Priced well under the market this townhome is an absolute steal. With the new hardwood laminate floors and paint downstairs you won't have to do a thing but move in. Both bedrooms upstairs are large enough to fit a king bedroom set and both of the large walk-in closets will give you plenty of storage space. In the kitchen the microwave, stove, and dishwasher are all stainless steel and will be staying with the house. If you have ever wanted to move into Helena for under $110,000 with NO homeowners association, this is the house for you! !